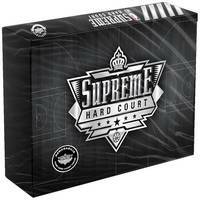 Official Memorabilia are proud to bring one of our most premium memorabilia offerings yet – 2018 Upper Deck Authenticated NBA Supreme Hard Court. 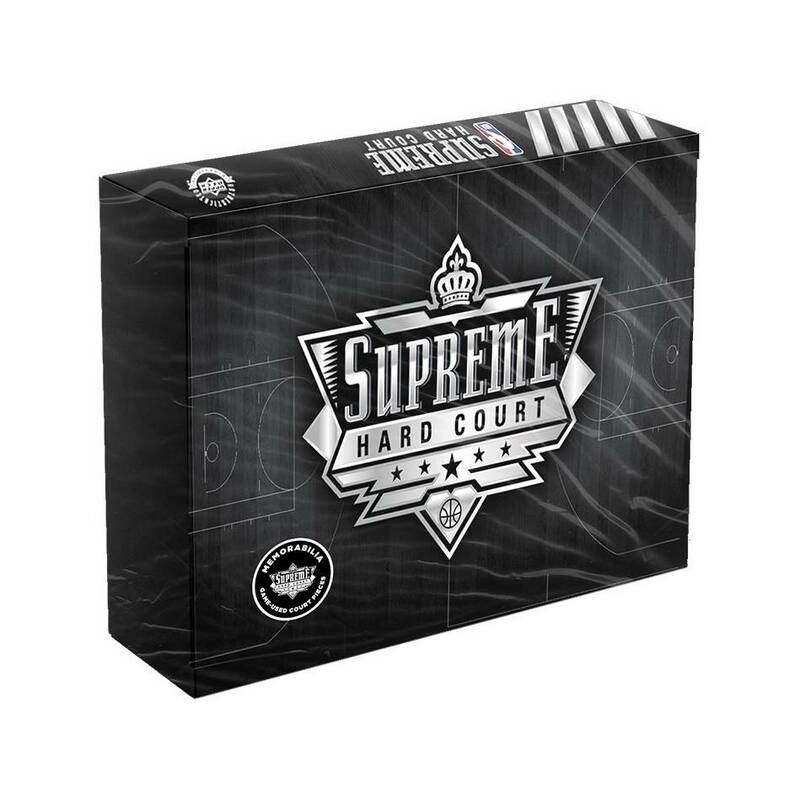 Showcasing some of the greatest players in league history, along with current NBA stars and Rookies, 2018 Upper Deck Authenticated NBA Supreme Hard-Court Basketball features 5" by 7" pieces of game-used court that offer the potential to be enhanced with player relics (game-used gear) and even hard signed autographs from a multitude of NBA stars. 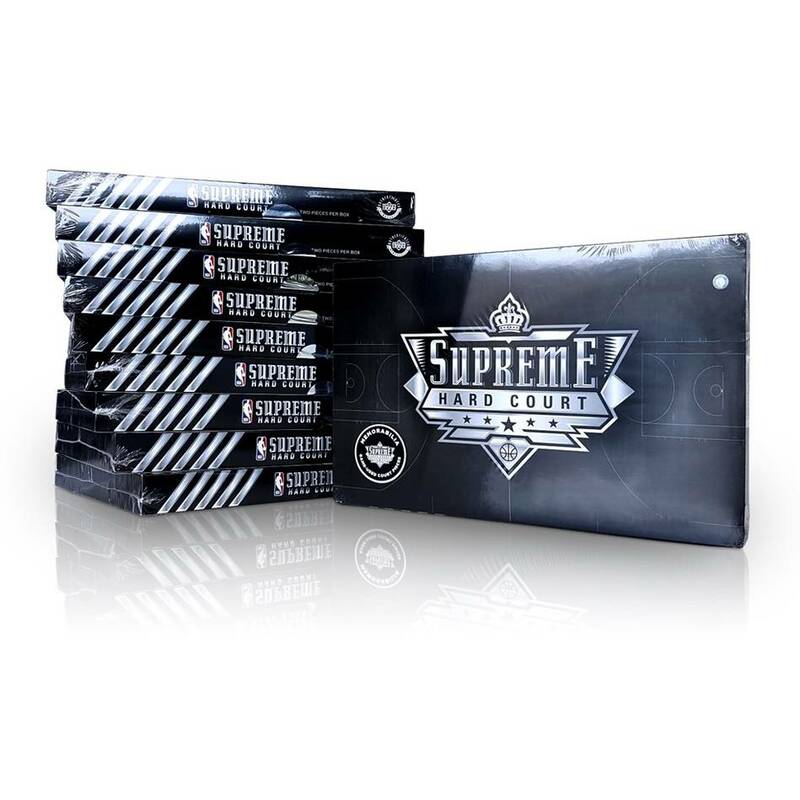 The design of each memorabilia piece includes game-used flooring from 2005-2013 from the Charlotte Bobcats’ arena. Although the autographs are the main takeaway for many collectors, the quarter-inch (0.64cm) of flooring used to make the collectibles is sure to delight fans and collectors alike.